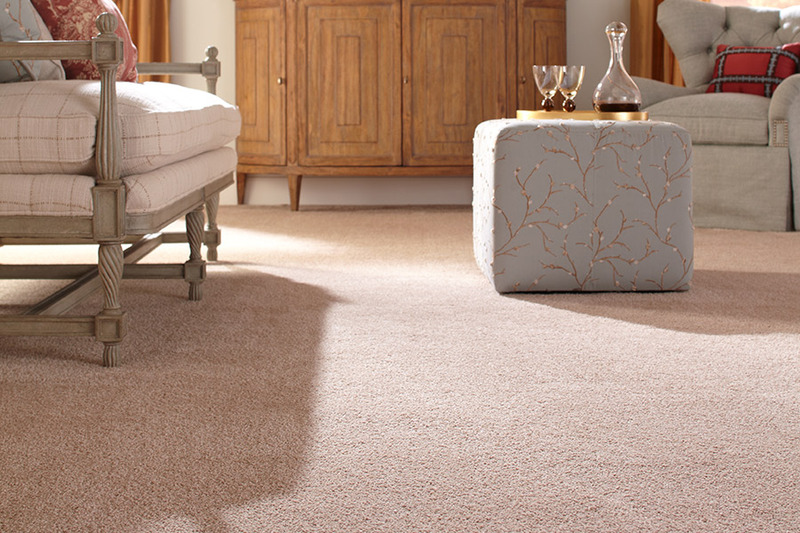 Simply stated, stains are often the main reason many homeowners avoid carpet for their homes. It’s no wonder, really, as stains use to be a much bigger problem for this floor covering than they are now. We are going to quickly talk more about that, as well as the many other benefits this flooring has to offer you. By the time we’re finished, we hope we’ve led you to at least want to check into this material a little more. Carpet Mart has been family owned and operated since 1976. Since that time, we have consistently offered high quality products and outstanding installations of those products, all served by flooring specialists with superior customer service skills. Striving for 100% customer satisfaction, we don’t hope to just make customers. We want repeat customers! From our showroom in Benton Harbor, MI, we serve the areas of Benton Harbor, St. Joseph, Stevensville, Bridgman, and Sawyer. If you’ll stop by our showroom for a visit, we’d like to make a customer of you too. Concerning those stains we spoke of earlier, you’ll be pleased to find out about the latest industry technology. 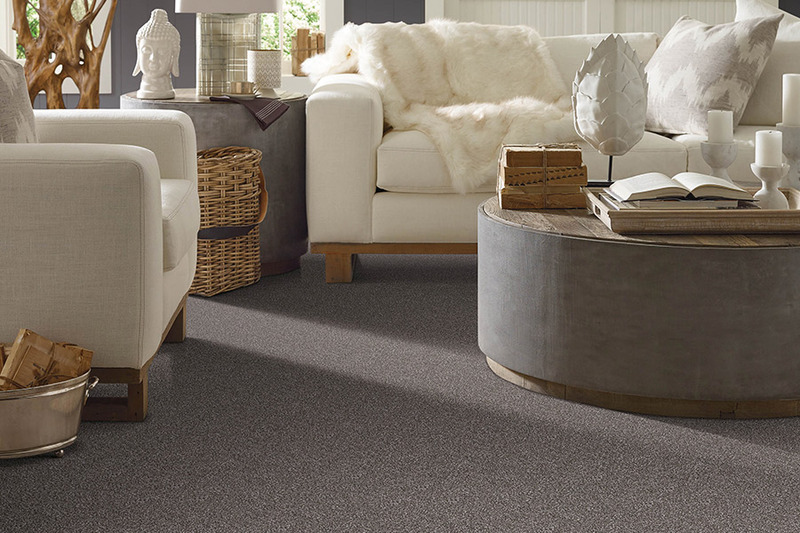 Now, many carpet manufacturers offer stain resistance built right into the very fiber of your flooring. This works much better than applied stain resistance, as it never washes off. That means there’s no reason to reapply, and no fear that you’ll be left unprotected. Along with superior stain resistance, you can even request products that also work hard to combat pet stains and odors as well. 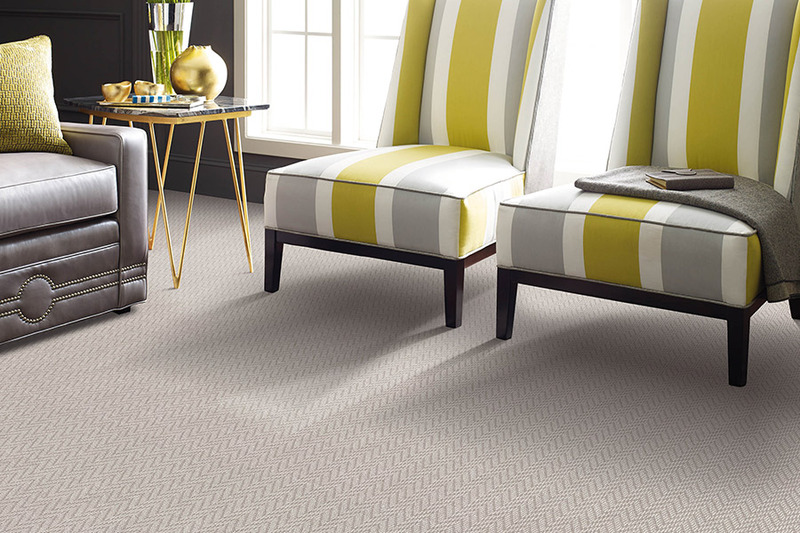 Along those same lines, manufacturers are also offering carpet with fibers that are hypoallergenic. This means that allergens that are normally caught in your flooring and scattered about at the worst possible time, can now be contained until vacuumed up and permanently removed. That’s great news for those who have been unable to choose this flooring because of their severe allergies. These are great benefits for sure, but we can’t forget to mention that carpet can keep your home much warmer and save you money at the same time. With a warmer, softer surface in your home, there will be no need to constantly run the heat, which winds up allowing you to keep more money in your pocket through the colder temperatures. It’s also more comfortable and much safer for the youngest and oldest members of your family. 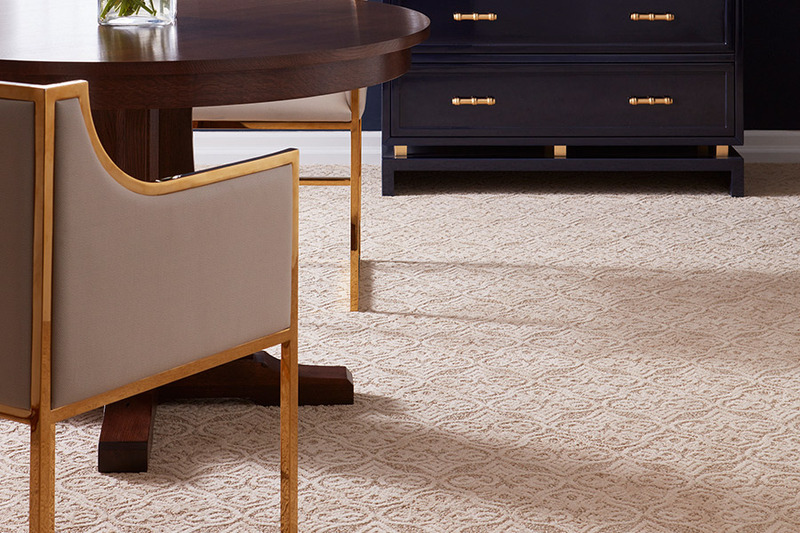 Carpet adds beauty, elegance and warmth to your home and while most any carpet will look good when new, the premium product lines we offer are engineered to perform and look great for many years, even decades after installation. Stop in and see for yourself the REAL difference quality makes. 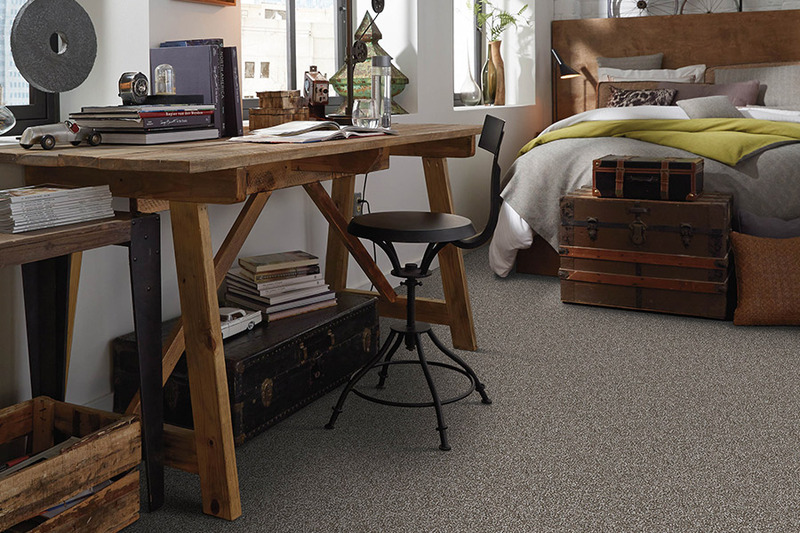 You'll be surprised how affordable luxury flooring can be. Carpet Mart is proud to be the only licensed Karastan Dealer in Southwest Michigan. The Karastan Brand is at the pinnacle of quality, style, durability and admired for their quality by all in the industry. Only the best dealers can be Karastan dealers, a partnership we at Carpet Mart have enjoyed for three decades. Regardless of style, texture or color, no other dealer can offer the selection of quality products or match the consistent integrity of our installations. 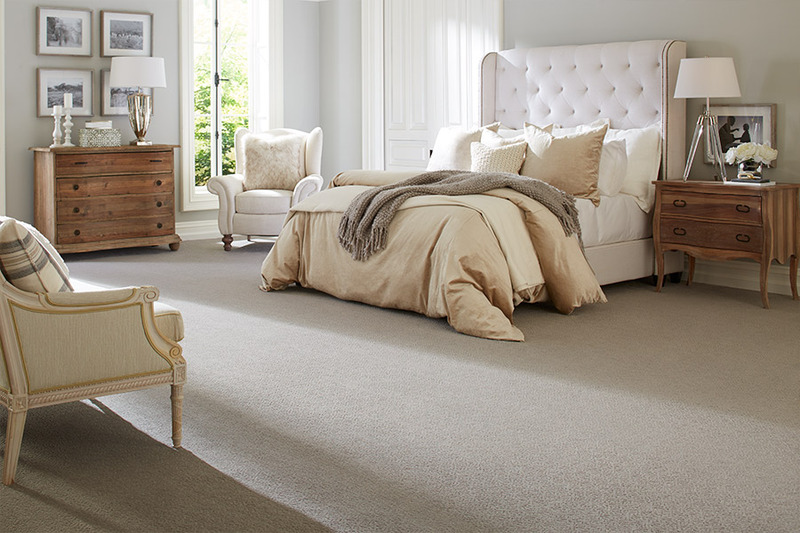 For over 46 years Carpet Mart has strived to be the very best at what we do and we are confident one visit to our showroom will illustrate the superior quality products we offer combined with our attention to detail and world class customer service.